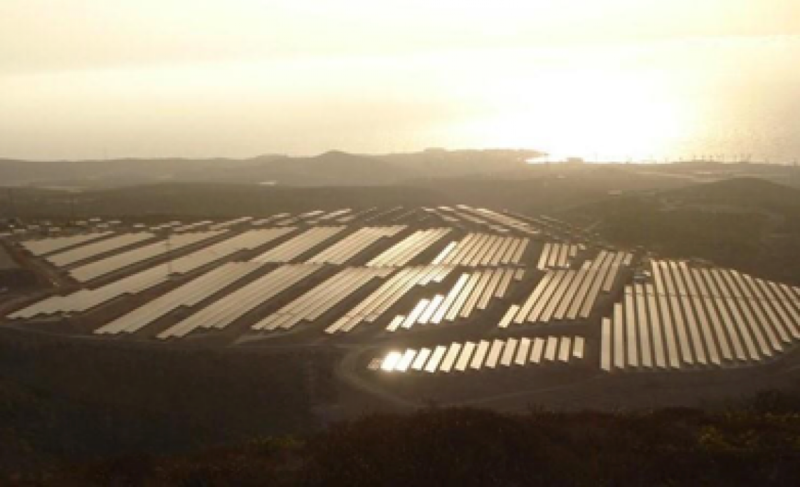 Renertia Investment Company acquires 51% of the shares in the Solar PV Park called Magec de Abona and located in Arico,Tenerife, Spain. Renertia is an investment fund based in Spain with the aim of participating in the consolidation of the Solar market in Spain. Magec de Abona has 6,3MWp and was built in 2007 by BP Solar using BP Solar modules and has been operating since then selling electricity to the grid. The solar irradiation in the area is probably the highest in Spain. Solar Portfolios acted as an advisor to Renertia during the transaction on commercial/financial areas.